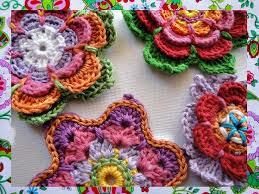 Home » Crochet • Crochet Humor • Crochet Videos • Learn Crochet • Maggie Weldon • Maggies Crochet • My Favorite Things • News » Happy National Crochet Week! Click the banner to see all of Maggie’s Leaflets! 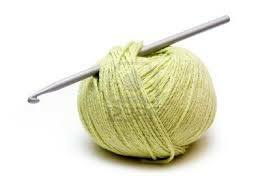 We here at MaggiesCrochet.com LOVE crochet and always have at least one project on our hooks. 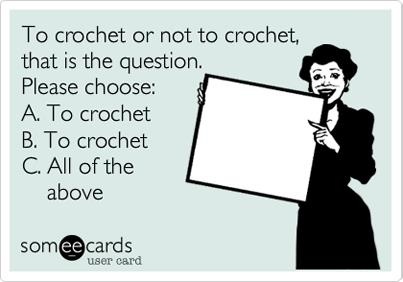 So, for us, every week is Crochet week. 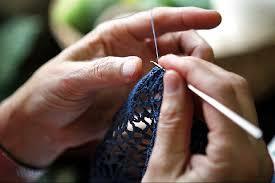 But did you know that there is an official crochet week? Well, there sure is, and it’s THIS week, March 9 – 15, 2014. 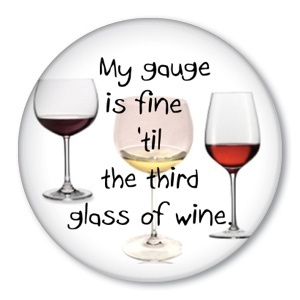 In fact the entire month of March is National Craft Month! Learn how to crochet, if you don’t already know. What a perfect week to pick up a crochet hook and learn something new that might just change your life and last a lifetime. Project Linus gives blankets to terminally ill children. Warm Up America distributes afghans to the homeless and also to disaster victims. Halos of Hope distributes chemo caps to cancer patients in over 450 hospitals across the U.S.
Children’s Hospice Association in Scotland contacted us during the Enchanted Scarf Challenge – they are excepting handmade scarves from all over the world. Read our blog to see what they plan on doing with them (you will be amazed). Check your local area for opportunities. There are prayer shawl ministries all over the country. In addition, many hospitals accept donations of hats and baby blankets. Share more donation opportunities with us in the comments of this blog. Try something new. 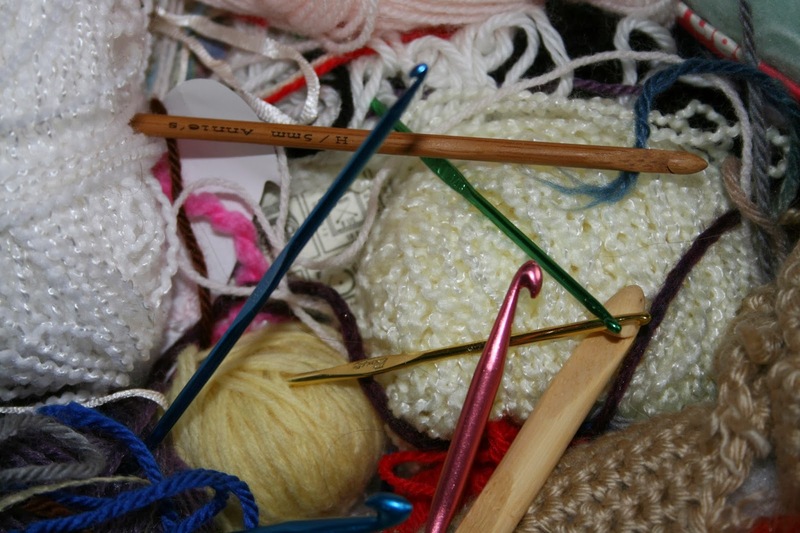 If you’ve always been a yarn crocheter, why not try thread instead? Make a gift for someone special. Nothing says “You are special” like a handmade gift. Organize your pattern and yarn stash. There’s nothing quite as frustrating as falling in love with and buying a new crochet book or pattern, or a new yarn, only to get home and discover you already had it in your stash of stuff. Crochet a “green” household item. 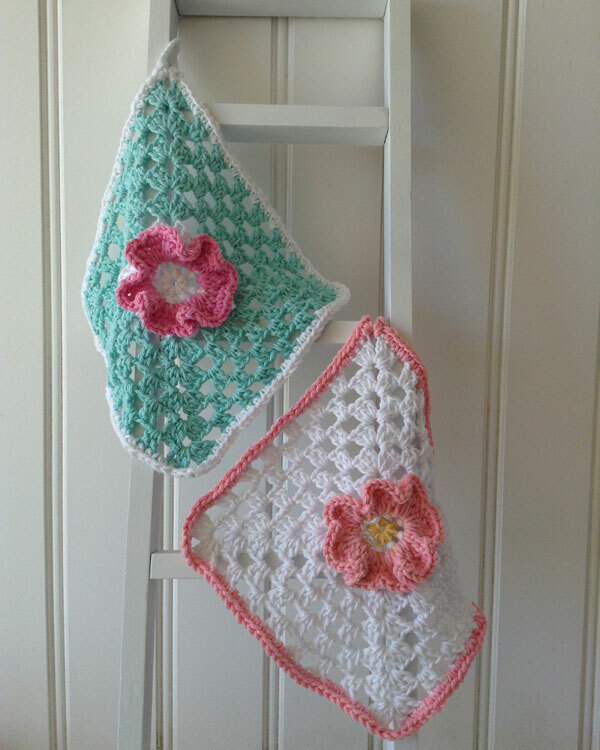 Dishcloths or shopping bags are great to crochet and are reusable. Click the photo for the free Home Cotton Flower Dishcloth crochet pattern & lesson video! 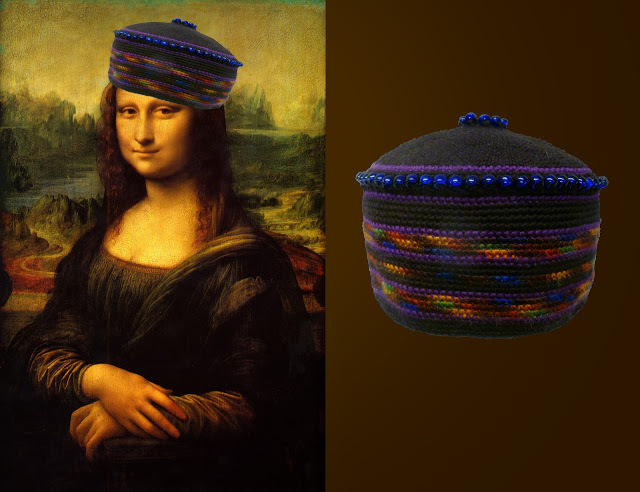 Learn a new stitch or technique. Always wanted to try the crocodile stitch? Now’s the time! Watch Maggie’s crochet stitches playlist for some new techniques like the basket weave stitch, puff shell stitch, catherine wheel, cluster stitch and more! Click here for the left handed crochet stitches playlist. Any stitches you would like us to make a how-to video on? Tell us in the comments of this blog. Have you learned to do the chainless foundation? It creates such a nice finished look to your projects and is easy once you watch Maggie’s chainless foundation playlist. Or how about changing colors? Maggie has a left and right playlist for that too! Watch now and make a cute heart coaster. Teach someone how to crochet. Share your love of the craft with your children or your friends. 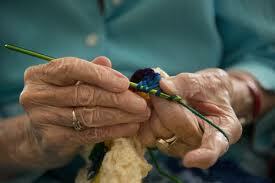 You could even volunteer to teach at a local nursing home, assisted living facility, or after-school program. 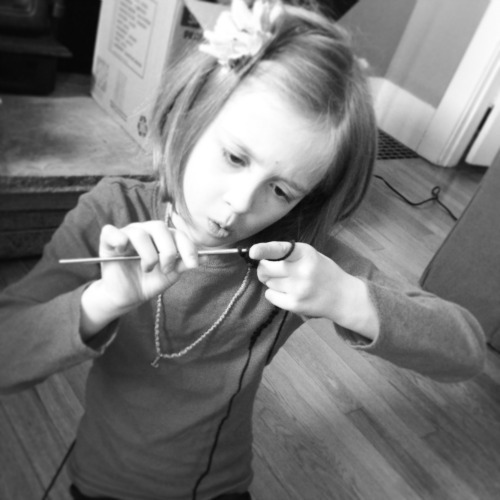 Click this photo to read Maggie’s 10 tips on teaching children to crochet. 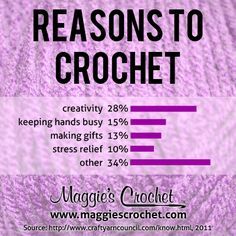 Maggiescrochet.com is always there to help you celebrate your love of crochet. Our mission is to be your creative resource, so we now offer free shipping to any U.S. address for all orders over $75.00. In addition, we have recently finished upgrading our website with large, easy-to-see swatches of our yarns, which will give you a much better idea of the color, weight and texture of our yarns. This will make it easier for you decide which beautiful yarn and color combination meets your needs. 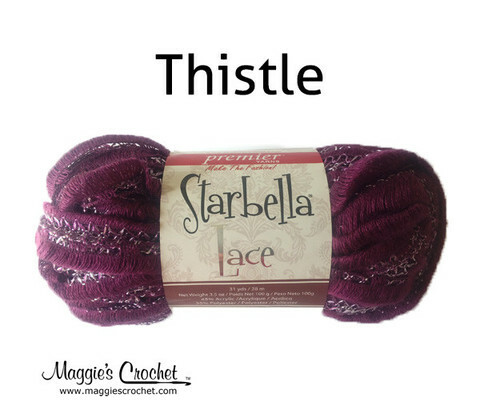 Click the photo to see all the colors of Starbella Lace sold on our website. We are also announcing our new Maggie’s Crochet Rewards Program. Shop at www.MaggiesCrochet.com and get discount coupons with the points you earn. You can read the exciting details about the program here. To earn reward points you must create a free account on MaggiesCrochet.com. We have imported all of the orders processed on our new website that we launched last summer, so log-in to your account … you may have points waiting for you to use. 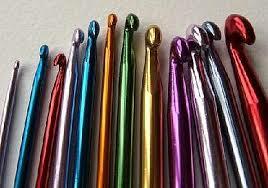 We have several additional resources available to enhance your crochet experience. Have you subscribed to our Maggie Weldon and Maggie’s Crochet Youtube channels? You will find a wealth of information in our vast number of video lessons and product reviews. You will also be updated each week when new videos are released so you will always be up-to-date on the latest videos. Since you’re reading this, you already know about the blog, but you may have crochet friends who don’t know about it, so you can give them the scoop. Here is where you will find links to free patterns, instructional videos and yarns tailored to those specific projects. We also feature human interest stories about crochet and the people who love it, as well as a little humor and inspiration to brighten your day. Do you love contests? We frequently sponsor contests featuring specific patterns or yarns. The most recent was our Arm Knitting Challenge. We also have a “Review and Win” promotion where you can review one of our products. More information on our contests and prizes can be found here. So, here’s a toast to a Happy Crochet Week! 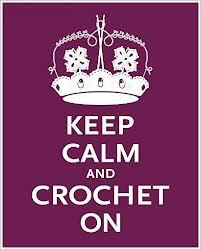 Enjoy, Keep Calm and Crochet On! 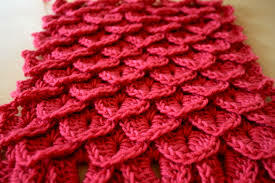 Do you ever do any hairpin lace, and if you do, can you give some tips on how to hairpin in the round. To do the hairpin lace you would make the piece long enough so you can gather all the loops on one side and the outside loops would come around into a circle. Hope this helps!